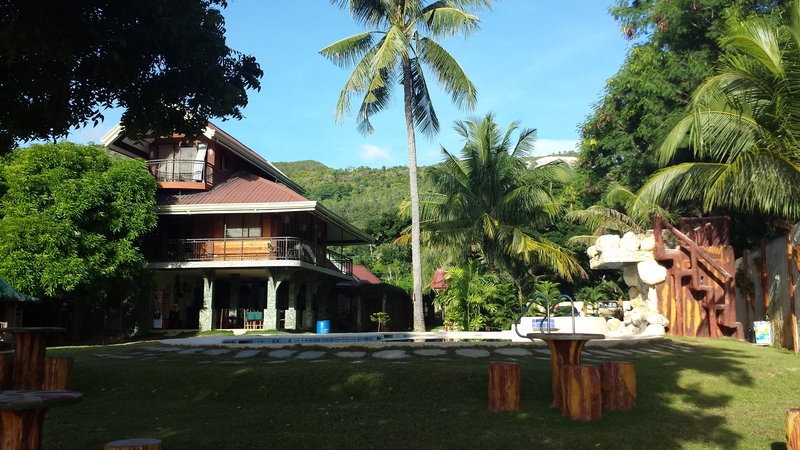 Larville Pool Garden Resort and Restaurant is located in Pugalo Alcoy, the southern part of the Province of Cebu. Just a 2 hour bus ride from Cebu City, you can enjoy a relaxing experience together with your love ones and or friends with it's unique style Pool, Resthouse and Bamboo Nipa huts. "The people are very friendly and have a good service. The place is nice and clean." "Have a nice building with nice materials used, the place is clean too. It has a quiet atmosphere with a swimming pool that's close to the sea." "To all the staffs: Thank you very much! You really served us all well and we appreciated it a lot! Good Luck"
"We like the place coz it's safe, peaceful and with no disturbance. The staff are kind and friendly, above all 'Good Service'"
"Very nice place. We enjoyed our vacation here in your resort. Thank you."